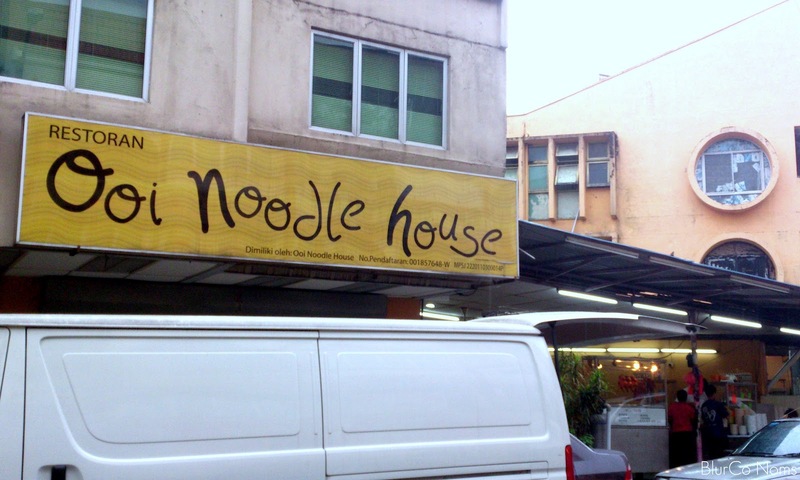 one morning i was craving for ss15's pork noodle. this stall starts from way long before. when i was young, this stall operates at a hotel's ground floor opposite subang carrefour. he will tell you, if u can wait, just wait. if you cant wait, you can leave. and at the end, people wait. 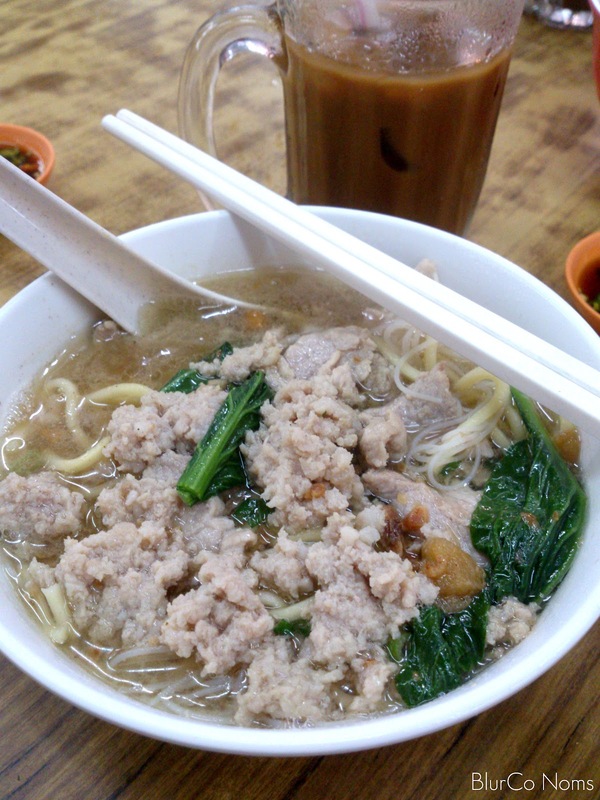 because the pork noodle is damn good. so me and bii woke up early and left home at 7:30am. just to avoid going too late to avoid the long wait. during lunch, the wait can go up to 1 hour. anyhow, that morning was perfect. 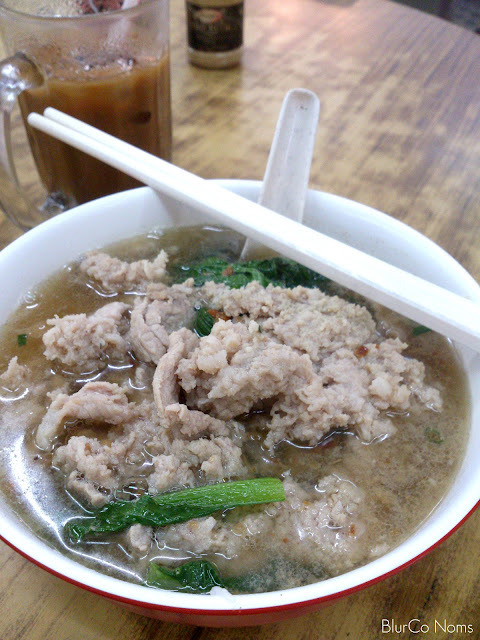 rainy morning, with hot pork soup. ahh~ BEST! went few rounds on the same row only to find out the sign board has been changed to Ooi Noodle House. =.="
oh~ i also found out they dont sell 'kon lou', they only sell soup based. while waiting, me and bii actually observed the uncle cooking. he cooks bowl by bowl and also ensure each bowl has equal stuffs in it. if the assistant took less amount of noodle, he will add more. he even make sure that the vege amount is the same for each bowl!